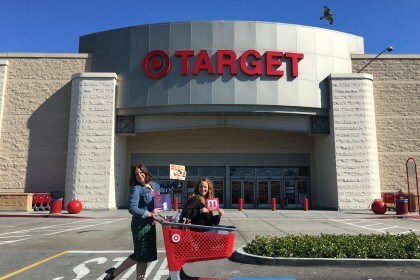 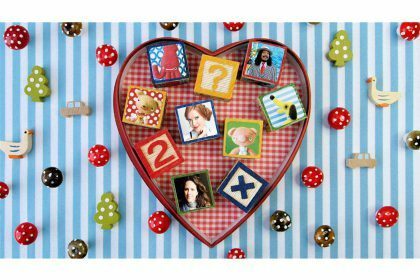 Join us for music, story time and Valentine’s crafting on February 10, 2018 at the Santa Monica Promenade. 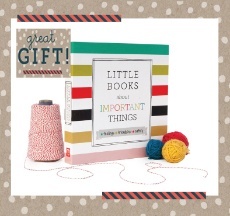 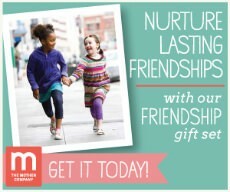 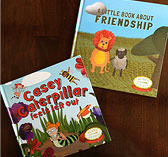 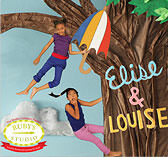 Story time Playdate with Ruby August 13th! 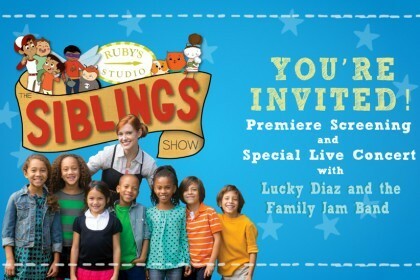 Join us for a FREE screening of our brand-new show, and get the chance to meet Ruby and enjoy a special concert with Grammy award-winning Lucky Diaz and the Family Jam Band! 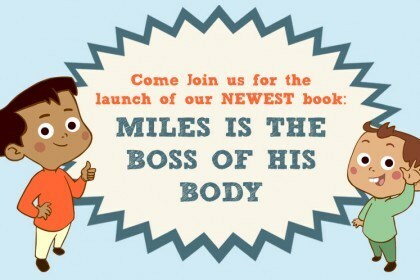 April 11th, 10am at The Grove in LA. 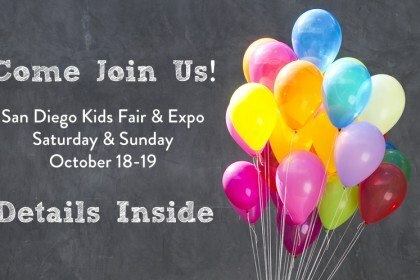 Join Us At The San Diego Kids Expo! 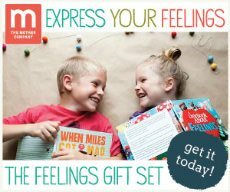 How can we talk to our children about safety without scaring them? 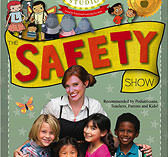 In answer to this #1 concern of parents and caregivers of young children, The Safety Show, the latest installment in the multiple award-winning ‘Ruby’s Studio” series, takes a modern, empowering approach to kids’ personal safety. 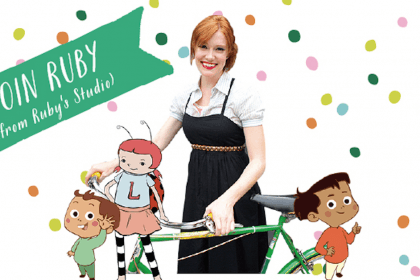 Visit Ruby at The LA Times Festival of Books! 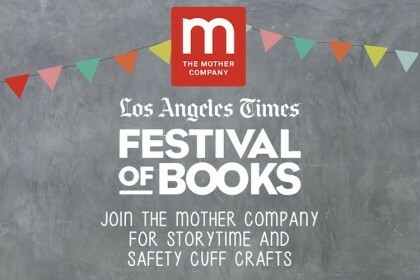 This is our third year participating in the LA Times Festival of Books and we can’t wait! 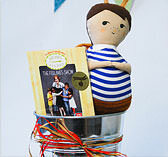 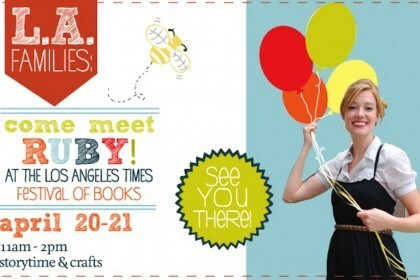 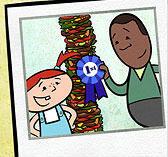 All the LA families out there, visit our booth for storytime, art projects, and fun with Ruby!